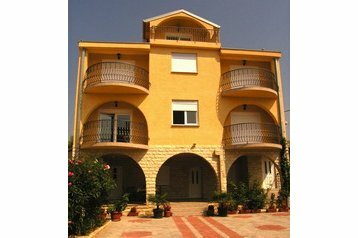 Tribunj, accommodation in apartment house in the silent side of village, 350m far from the beach. Garden furniture with grill. Parking by the accommodation facility. 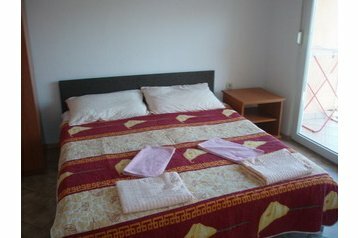 Tribunj - centre 150m. Hungary - where to indulge in thermal water this year?